Thorpe Park has officially announced the permanent closure and removal of their log flume, Loggers Leap. Speculation about the rides future has been floating around, unlike it’s boats, since it’s sudden closure at the end of the 2015 season. The announcement today sinks any rumours that it will be making a splashback, but opens the floodgates to a wave of speculation. Without citing a reason for the permanent closure, it’s most likely that Thorpe Park will earmark the site for future development. No announcement as to what will fill the space has been revealed. Loggers Leap opened as the UK’s tallest log flume in 1989 and originally featured a drop inside a dark tunnel (the tunnel was later removed) and a world-famous double-drop as the main feature point. The ride gained fame, and a place in our hearts, in the 1990’s when Princess Diana was famously photographed enjoying a ride on it with her two sons. A memorial to Princess Diana was placed near the ride after she died in 1997. 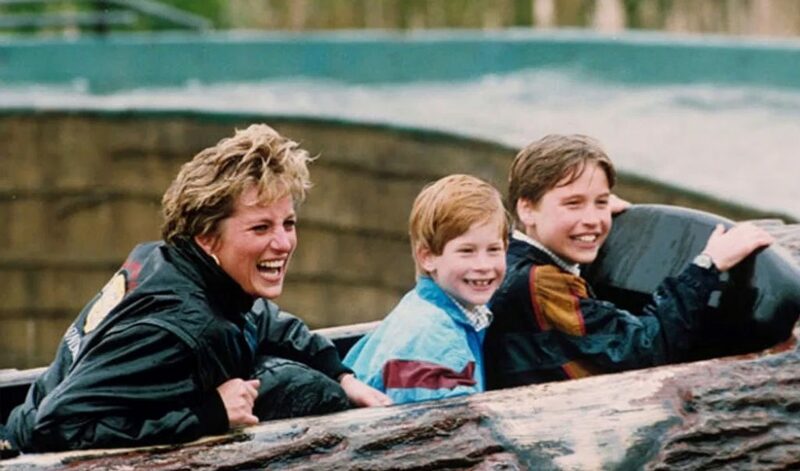 In an bizarre twist of fate, Princess Diana was first recorded visiting Thorpe Park in 1991, when she turned 30 years old…the same age that Loggers Leap is on the year of it’s retirement announcement. Goodbye, England’s Rose. If you want some stats, Loggers Leap was 52 feet (16m) tall, 1,709 feet (521m) long and built by ride manufacturer Mack Rides at a then cost of £6,000,000. Our eyes fill with tears at the sad, yet inevitable, removal announcement of this iconic ride. Our wet cheeks only remind us how soaked we would get riding Loggers Leap. It’s a never ending cycle of despair. Our only consolation is that Loggers Leap and Princess Diana are now reunited in theme park Heaven. But seriously – we’re REALLY excited to see what Thorpe Park build in it’s place. That’s a lot of land there…! 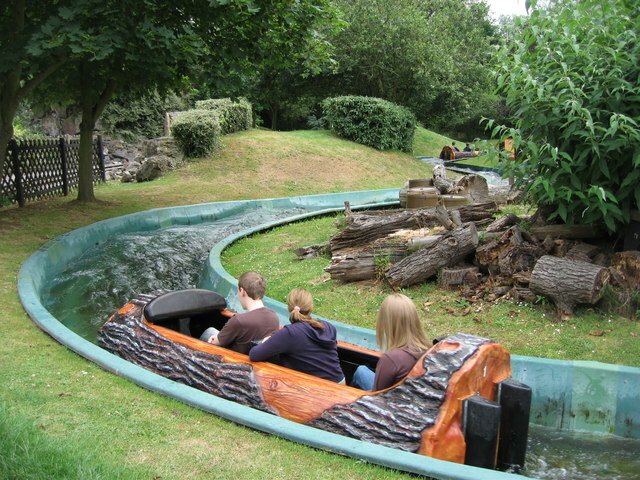 This entry was posted in News and tagged closure, loggers leap, removal, Thorpe Park. Bookmark the permalink.